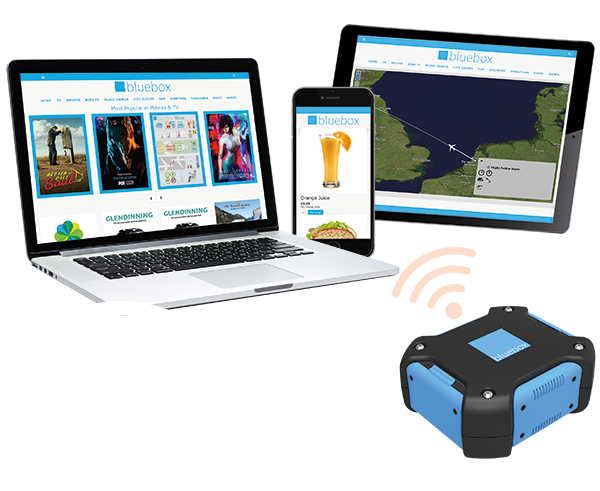 On 1 August 2018, Caribbean Airlines will deploy Bluebox Aviation Systems’ portable wireless streaming platform, Bluebox Wow, on its Boeing B737-800 fleet for routes across the Caribbean and North and South America. 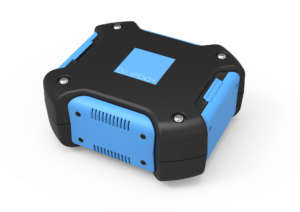 Bluebox Wow will enhance Caribbean Airlines’ in-flight service by delivering ‘Caribbean View’ – a free in-flight entertainment service streamed to passengers’ own devices. 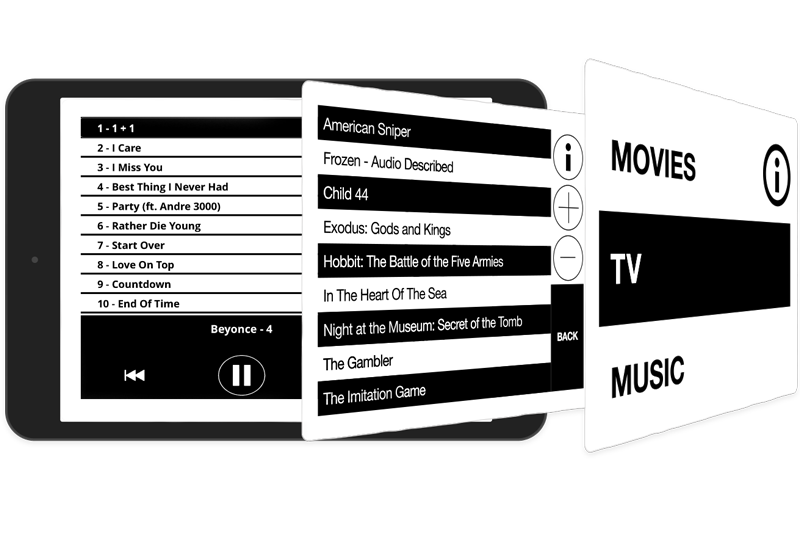 Content will include blockbuster movies, television programmes, games, magazines and other Caribbean content. 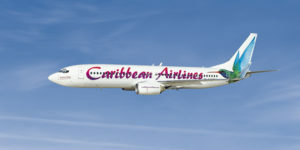 Caribbean Airlines is an authentic Caribbean airline with provides a genuine Caribbean experience on all its services. The airline’s professional teams offer the warmth of the islands both on and off the aircraft. Caribbean Airlines operates more than 600 weekly flights to 20 destinations in the Caribbean and North and South America. The airline’s fleet is comprised of Boeing 737-800 and ATR72-600 aircraft. Jointly owned by the people of Trinidad & Tobago and Jamaica, headquartered in Trinidad and Tobago, and with an operational base in Jamaica, Caribbean Airlines employs more than 1600 people. The airline is a member of the International Air Transport Association (IATA) and is recognised as an IATA Operational Safety Audit qualified airline. It is a certified FAA repair station as per regulation 145.